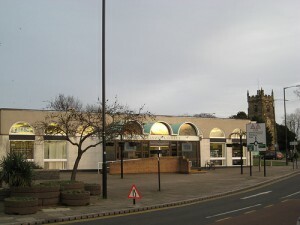 Nuneaton Library is important for its relation to the novelist George Eliot (real name Mary Anne Evans). 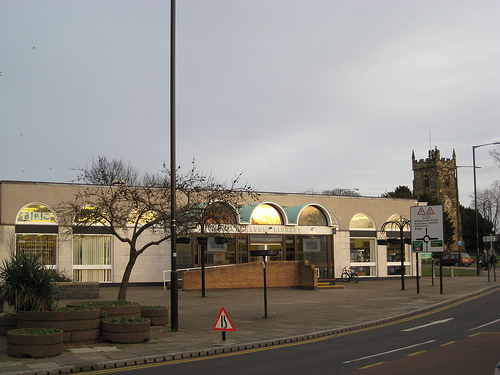 Eliot was born in Nuneaton, Warwickshire where the library is located. Helps Letters: Arthur Helps was a writer and friend of George Henry Lewes. George Eliot Fellowship Letters: relates very largely to Isaac Evans and his family, particularly his son Frederic. Additionally, there over 2,000 books relating to Eliot which have been collected over the years. 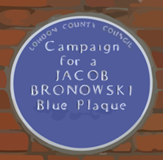 Nuneaton is one of the prime depositories of books and history relating to George Eliot, her life and work. The library is open every day, check the Warwickshire Library site for details on opening times. The train journey is about 1 hour 15 minutes from London Euston.